Autumn has well and truly set in, but nothing can keep you dry and warm like a fine overcoat made from pure trivia. So come on down to La Cigale for another evening of fun and games, with fizzy wine to be won and lots of arguments over essentially pointless facts to be had! We get underway at 19:30. 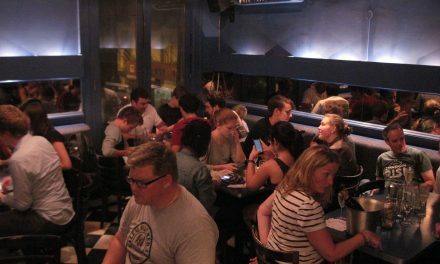 The quiz will take place on Monday, 14th May, starting at 7:30pm at La Cigale: 25 de Mayo 597 (corner of Tucumán).